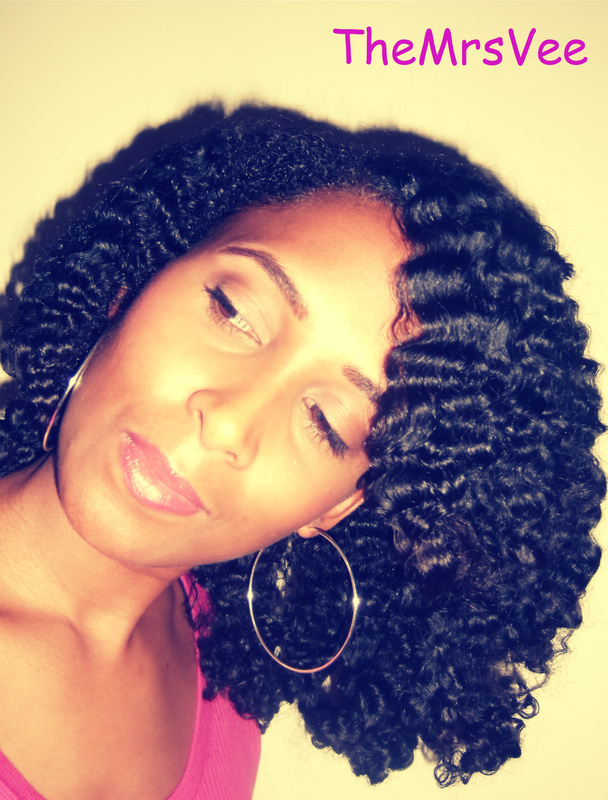 Check out Roni’s braid out tutorial! I hope you enjoyed tutorial and I hope it answered any questions some of you may have had about how I do my braid outs. And if you have any questions, comments or request please leave them below or send me an email at the thesavvyhousewifeblog@yahoo.com.